Home > 2015 > October > Get back up. Try again. Its hard to put a finger on what I’m feeling right now. Nervous excitement. Timid optimism. Cautious ambition. DRIVE. Over the past few weeks, I’ve allowed my running pace to quicken, my endorphins to rush, and my heart to pump dangerously fast. Throughout the day I find myself daydreaming about my next run. At night, I dream about racing and conquering fast times again. My heart is full of excitement, hope, and ambition. Fear that I am falling deep, deeply in love again. With fast running. Trepidation and butterflies as I am click down my seat bar in this roller coaster of competitive running. Why should I fear slipping into blissful devotion to that motion that my body craves? What is scary about pursuing a daily rush of all-natural anti-depressant endorphins through my bloodstream? Why hesitate pursuing what I love? What could be risky about feeling the drive to set goals and race again? As many of you can relate, running and racing is a roller-coaster of success and defeat, joy and heartache. We have joyful success in reaching our goals. We feel empowered by doing hard things and overcoming our weaknesses. And at times, we also experience crippling injury and demoralizing defeat. We get hurt. Physically and emotionally. I’ve been hurt by my uncanny ability to push my body through unnatural pain and subsequently injuring myself. I’ve stubbornly finished races I shouldn’t have even started. I’ve cheered others from the sidelines and waited patiently for my turn again. I’ve thought my turn had come multiple times, and then I’ve been swiftly derailed by stressful non-running related life events. I’ve made mistakes. I’ve failed. I’ve been broken, and derailed. Time and time again. Hopefully I’ve learned. Yes, the school of running has taught me a thing or two. Yes, I’ve grown up. I’ve resolved to listen to my body more. I’ve healed. And constantly, at the edge of my soul, the words of my late Grandfather tug at my conscience. That annoyingly truthful sentiment keeps rising in my mind as my pace quickens faster, and farther with each run. As I keep feeling the urge to try again. This latest wave of renewed motivation has come to me as the stress and hard work has settled down. After our big move. From our 10-year beloved home of Boulder, Colorado back to our childhood home of Salt Lake City, Utah. And now, back in the running community that nurtured me as a young adult, back to my roots; memories flood back. Motivation returns, and I find myself striving for greatness in my running again. Over the past couple of months, I’ve entered a couple of half-marathons. Just for fun. To see what I could do. I ran a 1:22 in the first one and a 1:20 in the second. And naturally, the questions from long-time friends started rolling in. “Well, I don’t know. I’m not sure I have enough runway,” I’ve replied. But I don’t think that’s the way God designed us. I don’t think we were made to be stagnant. As human beings, we are designed to improve. We are designed to excel. True joy comes from doing work. True joy comes while becoming better than we were yesterday. Overcoming our weaknesses and setting forth to be the best we can be each day. 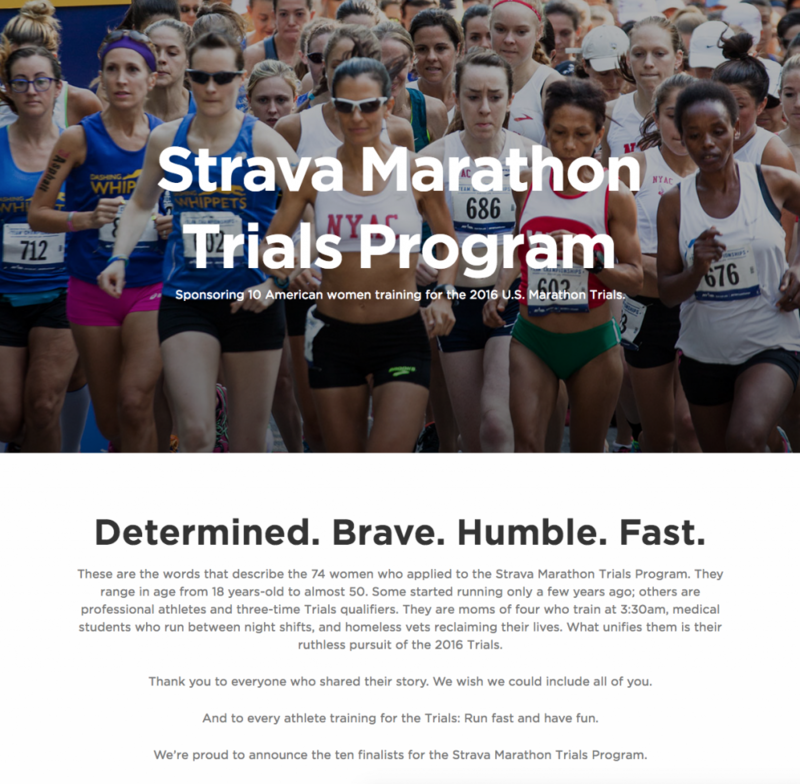 So, after thinking upon that concept, and trying to grasp for some goals I could make for myself, I came across a link for an application to the Strava Marathon Trials program. The 2016 Trials in Los Angeles brings our sport full-circle, back to where it all started, to a place and a moment that changed the game for women’s marathon running. Thirty-two years earlier in May 1984, Joan Benoit-Samuelson won the first-ever women’s U.S. Marathon Trials, just 17 days after having knee surgery. Three months later, Benoit won the inaugural women’s Olympic marathon in L.A. with a time of 2:24:52. Her time remained the Olympic record until 2000, and only three American women – Shalane Flanagan, Desiree Linden, and Deena Kastor – have run faster marathon times since Benoit’s historic win. Next year, the Trials are back in L.A. where it all started, and Strava wants American women to show up and qualify in full force. With five months left to qualify and a season full of fast marathons, Strava is rooting for every woman fighting for a spot at the Trials. 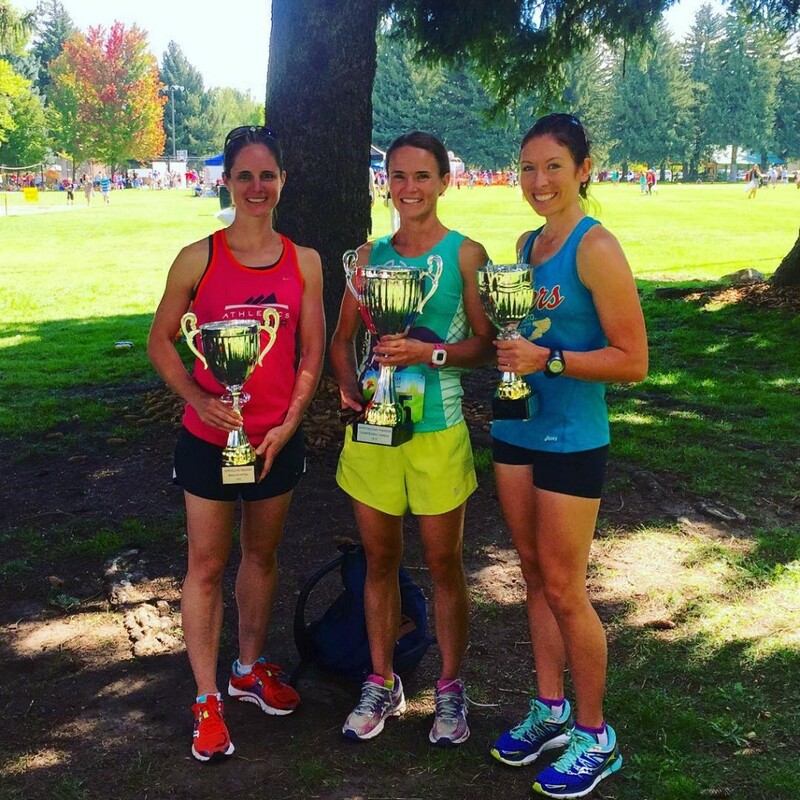 We are sponsoring 10 women chasing the 2016 U.S. Marathon Trials qualifying standards. Athletes submitted applications from September 15 through September 25, 2015. Selected athletes will receive a $1,500 stipend for meeting the A or B qualifier. For more information, read the Official Rules. I felt inspired. I wanted to be a part of women overcoming challenges and pursuing greatness. And yet my fingers typed on. The next thing I knew, I had completed my application. I had committed to some unknown person on the other end of the internet that I WANTED to try again. I WANTED to pursue greatness again. Later that night, I confessed to Aaron what I had done. Aaron was gracious in his response. He offered support and encouragement. Recognizing that I am happiest in life when pursuing a goal. He agreed. If I’m feeling driven to run fast again, so be it. Tonight I found out I was selected as one of the 10 women Strava would like to support in qualifying for the Marathon Olympic Trials. I’m honored and excitedly nervous! I have until January 17th to run either a sub-1:15 Half Marathon or sub-2:43 marathon. If I do, I will be invited to run in the 2016 Marathon Olympic Trials on February 13th in Los Angeles and Strava will pitch in $1,500 towards my expenses. With my past few years of inconsistent training and less than ideal race times, I fully recognize that I have a snowball’s chance in Hell of finishing in the top three spots at the Olympic Trials and actually becoming AN OLYMPIAN. I’m not delusional in thinking that I can dark horse my way to the Olympic Games. And PLEASE, PLEASE friends; do not diminish the title of “Olympian” by making the proverbial slip of calling me one just because I am pursuing the Olympic Trials. I am not an Olympian, nor to I expect I’ll ever become one. Qualifying for and running in the Olympic Trials does not make me an Olympian. But it does give me the once in a lifetime opportunity to run WITH Olympians. To push from behind and cheer on the BEST and FASTEST American women as they prepare to compete on a World Stage. To add depth to a field of top-notch American distance runners. To support and participate in the cause of being our best selves. Most importantly, my WHY for pursuing an Olympic Trials Qualifier is unique to me. My WHY is to overcome my demons and fears. To follow my heart. To magnify my talent. To be my own best self. For the application, I was given a 1,000 word limit to answer the question: What do the 2016 U.S. Marathon Trials mean to you? In 2010 I ran an “A-Standard” 2:35 in the marathon. In the 2011, three podium finishes in USATF National Championship races. I was pursuing greatness and loving every step of it. Then, the curve balls. A severe hip injury in the 2011 Boston Marathon halted my training and I found myself in post-operative crutches, withdrawing from the 2012 Olympic Trials. Fourth pregnancy. Extreme morning sickness. Surprise breech–AT HOME. Husband’s attack of life-threatening ulcerative colitis. Hopelessness. Hospitalization. Emergency surgery. Depression. Fearful children. OVERWHELM. “100-Year Flood” to our city and home in Boulder, Colorado. Destruction. Disaster. Repairs were made. Our family healed. We moved back “home” to Utah. I’m pursuing my passions again. I may have failed and been derailed from my goals, but I am NOT defeated. 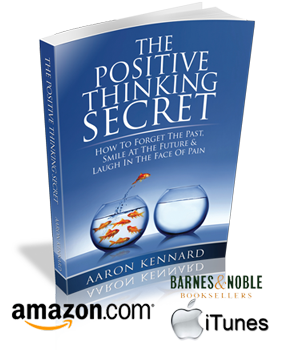 Set-backs and stressful life events happen to everyone. I choose to get back up. I choose to find the silver lining. I choose to try again. I collect inspiration wherever I find it. Just came across your blog via Strava.